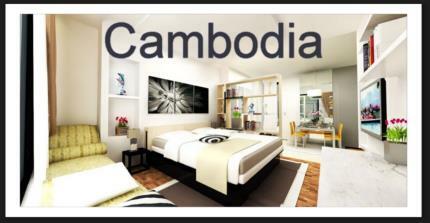 adress = #24, St. 113/276 Boeung Keng Kang II District, Chamkamorn Commune. Luxury Western Furnished Serviced Apt for Rent in BKK1. Its Price Started from $1500 to $6000 per month. Units: 1, 2, 3 & 4, Penthouse Bedrooms. All Services included. It has Swimming Pool & Gym.